The Hindmarsh Shire Rainbow Desert Enduro has been confirmed as Round 3 of the 2019 BFGoodrich CAMS Australian Off Road Championship (AORC). 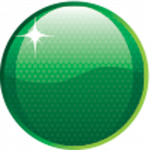 Rainbow, in Victoria’s northeast, will continue to host the AORC on August 9-11 next year after joining the championship last year. “We’ve got two years under our belts now and have been making improvements year on year and we believe we’ve got a really great event,” said Victorian Off Road Racing Association President Brett Price. This year’s Rainbow Desert round featured the addition of a number of jumps in front of the spectator area and a revised track. 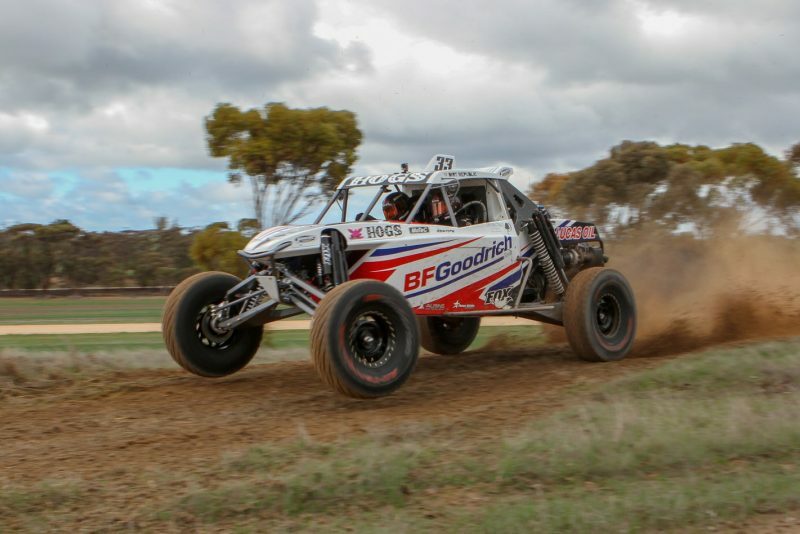 The St George 399 and Tatts Finke Desert Race have already been locked in as the first two rounds of next year’s BFGoodrich CAMS Australian Off Road Championship.